March 28, 2019 / Modified mar 28, 2019 11:16 a.m.
View of the University of Arizona campus. 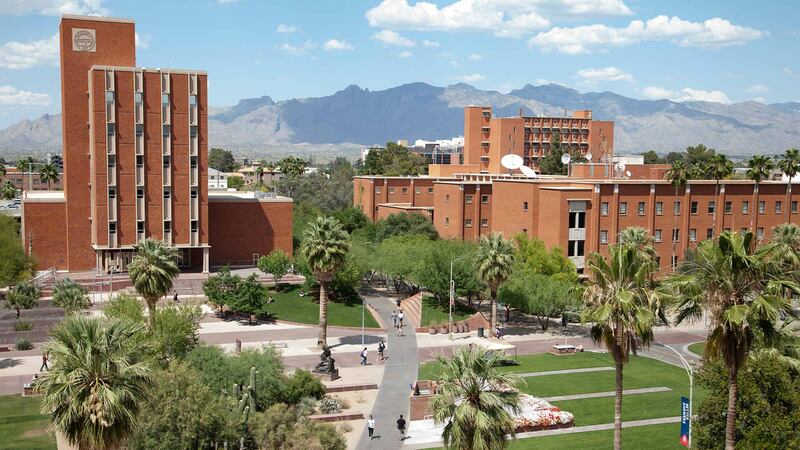 The University of Arizona’s Consortium on Gender-Based Violence will now have more funds to carry out its work. The center just received a $1.5 million grant from UA graduate Carrie Shumway and her husband to advance its program understanding the causes behind gender-based violence. Program director Elise Lopez notes the group provides services for victims and determines whether methods of responding to violence are effective. "The things that are working, we'll continue to do. Things that aren't working so well, we'll figure out how to tweak and start again," she said. Leaders of the consortium say the group was the first of its kind on any campus in the United States when it was formed in 2017. Part of their work examines how gender-based violence affects students' lives on campus.